The Bag on My Back premieres on Wednesday, 21 August 2013 at 20:00 GMT on Witness, Al Jazeera’s flagship documentary strand. Zimbabwe in the early 1980s was a land of plenty; newly-liberated, with productive farms and an education system the envy of its neighbours. Within one person’s childhood all that changed. 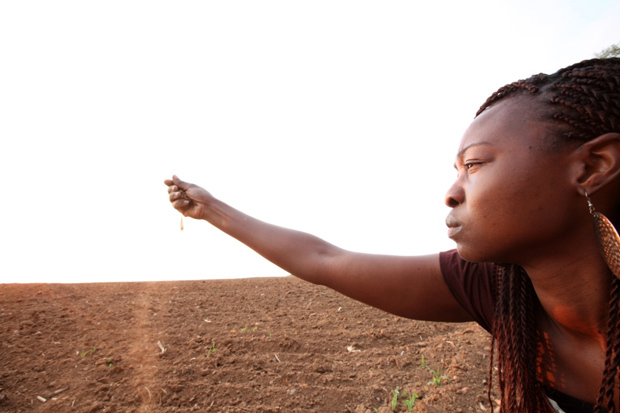 Filmmaker Tapiwa Chipfupa – now based in South Africa – returns to the country of her birth to understand why the catastrophe happened. Guided by a box of old family photos and phone calls to her parents, in exile in the UK, she traces the story of her family’s life across Zimbabwe and the parallel story of the decline and collapse of the country. Told from the perspective of a middle class African, this is a story of remembrance, of coming to terms with exile and change and a reminder of the need to guard and protect hard-won freedoms. The Bag on my Back can be seen from be seen from Wednesday, August 21, at the following GMT: Wednesday: 2000; Thursday: 1200; Friday: 0100; and Saturday: 0600. For more information, visit aljazeera.com/programmes/witness/.